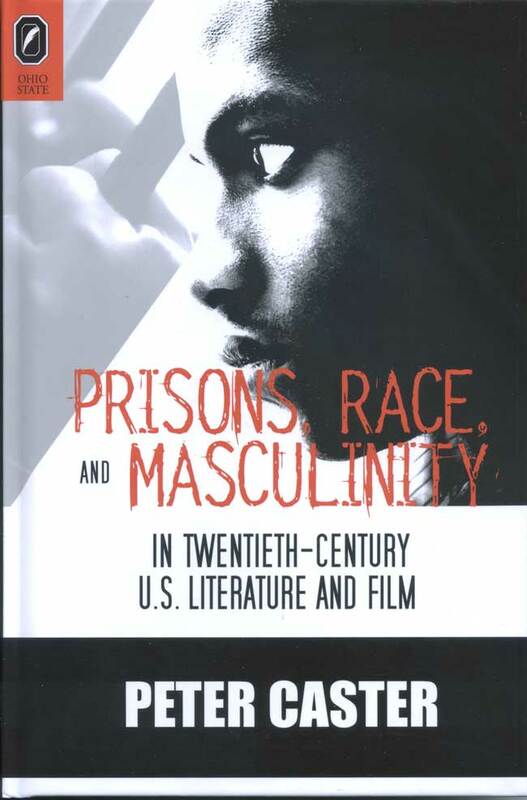 “Recognizing the centrality of the prison in American history and culture, Peter Caster adroitly explores complex interrelations between the actualities of incarceration and a wide-ranging sampling of their varied representations in the American imagination, zooming in on those always troublesome perceptions of race and masculinity. Caster’s ambitious project succeeds because he combines formidable scholarship with exceptionally insightful reading of texts as varied as Faulkner’s novels, Hollywood feature films, documentaries, and political discourse. Especially impressive are his nuanced juxtaposition of American History X with The Hurricane and his audacious crosscutting between readings of Eldridge Cleaver’s Soul on Ice and contemporaneous proceedings of the American Correctional Association. This is an unusually valuable contribution to our understanding of a crucial subject for contemporary America.” —H. Bruce Franklin, author of Prison Literature in America: The Victim as Criminal and Artist and editor of Prison Writing in 20th-Century America. A prison official in 1888 declared that it was the freeing of slaves that actually created prisons: “we had to establish means for their control. Hence came the penitentiary.” Such rampant racism contributed to the criminalization of black masculinity in the cultural imagination, shaping not only the identity of prisoners (collectively and individually) but also America’s national character. Caster analyzes the representations of imprisonment in books, films, and performances, alternating between history and fiction to describe how racism influenced imprisonment during the decline of lynching in the 1930s, the political radicalism in the late 1960s, and the unprecedented prison expansion through the 1980s and 1990s. Offering new interpretations of familiar works by William Faulkner, Eldridge Cleaver, and Norman Mailer, Caster also engages recent films such as American History X, The Hurricane, and The Farm: Life Inside Angola Prison alongside prison history chronicled in the transcripts of the American Correctional Association. This book offers a compelling account of how imprisonment has functioned as racial containment, a matter critical to U.S. history and literary study. 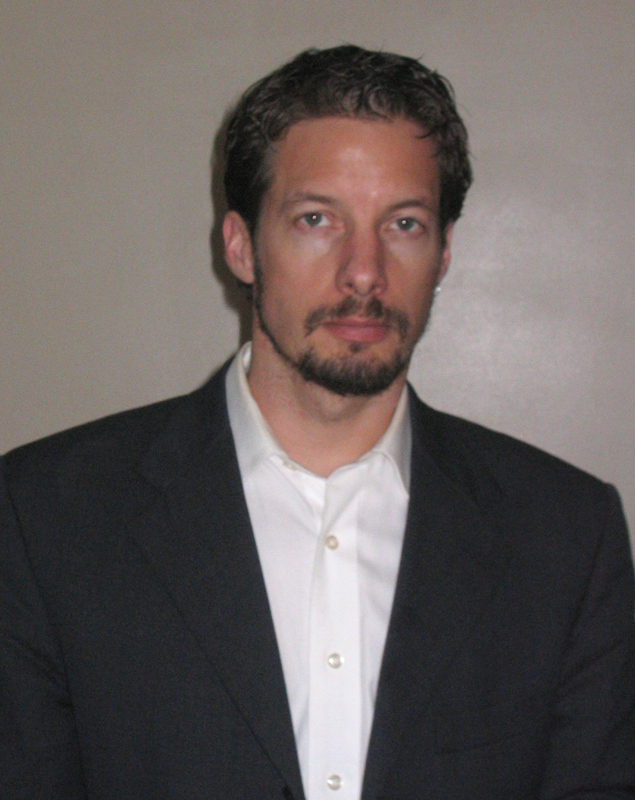 Peter Caster is assistant professor of English at the University of South Carolina Upstate.